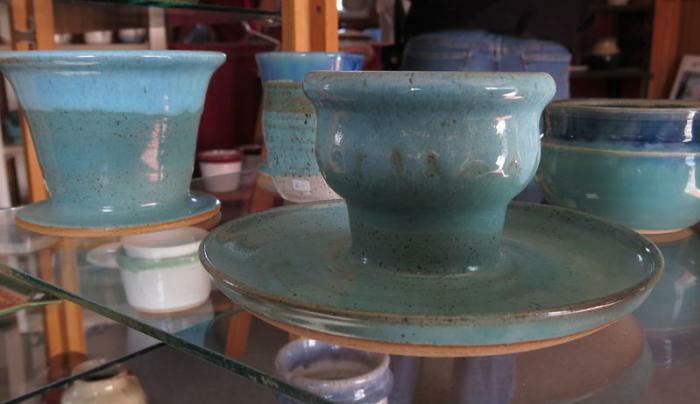 Owner, John, loves throwing large pots and working with ash glazes, but you will find a variety of pots and glazes in his studio. 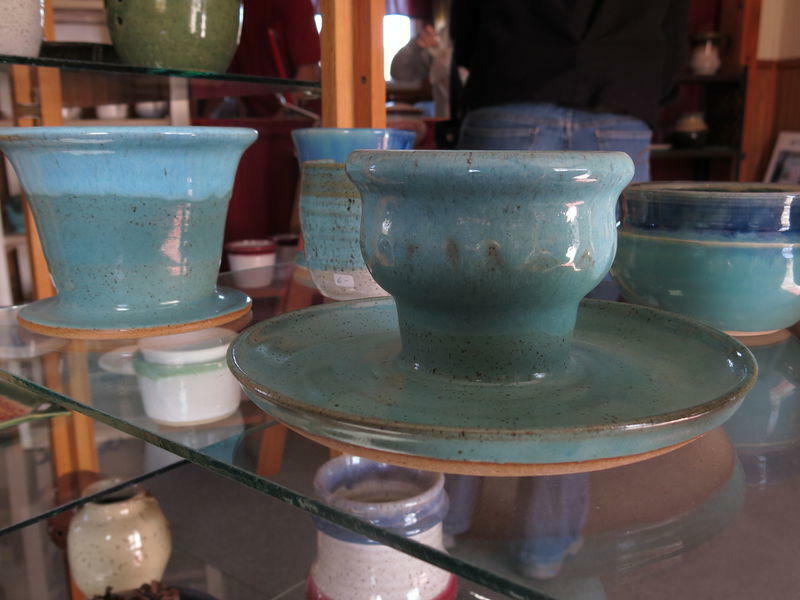 Make sure to check out the raku and horsehair pottery while you are there. John offers lessons and supplies.